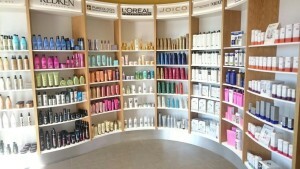 My Appointment | Gerald Wells Gateway | Book appointments online hassle free. 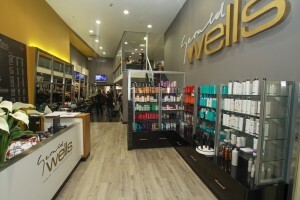 There are currently two salons under the Gerald Wells Hair Professionals group – GWHP Gateway Salon and Trend Hair Salon Gateway. Each salon is unique and offers the highest quality hair care, styling, re-styling, cutting and colour expertise available in South Africa.